So what makes this sovereign different from the rest. As you can see from the images the coin does not feature the traditional 'George and the Dragon' design. 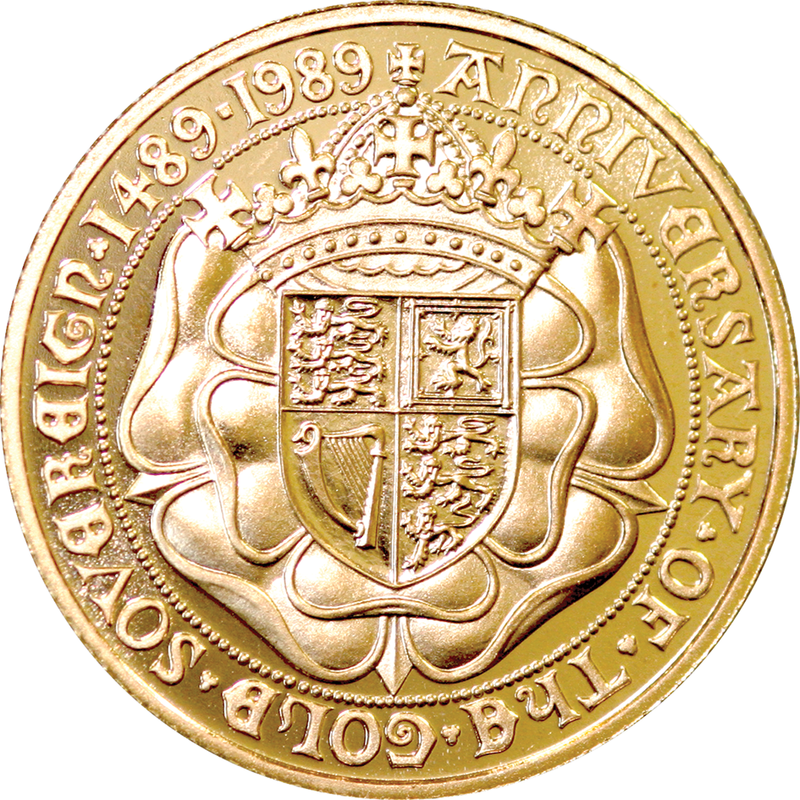 The obverse features the Queen sitting on the throne while the reverse depicts the Royal Arms with the Tudor Rose surrounding the shield. 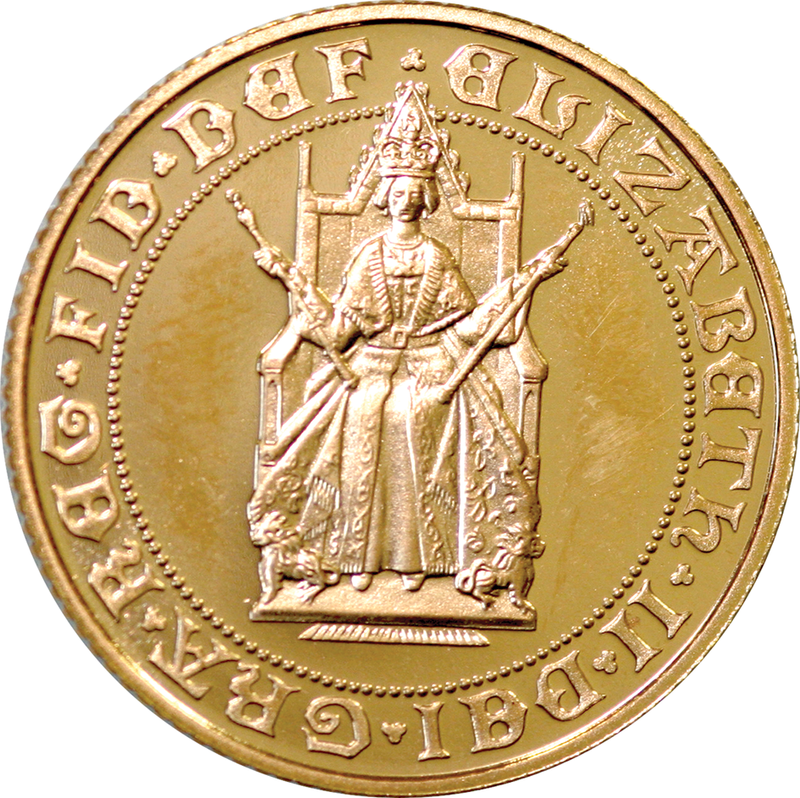 22ct Gold and struck to proof condition.